If your computer becomes infected with a virus or another piece of malware, removing the malware from your computer is only the first step. There’s more you need to do to ensure you’re secure. Note that not every antivirus alert is an actual infection. If your antivirus program catches a virus before it ever gets a chance to run on your computer, you’re safe. If it catches the malware later, you have a bigger problem. You’ve probably used your computer to log into your email, online banking websites, and other important accounts. Assuming you had malware on your computer, the malware could have logged your passwords and uploaded them to a malicious third party. With just your email account, the third party could reset your passwords on other websites and gain access to almost any of your online accounts. To prevent this, you’ll want to change the passwords for your important accounts — email, online banking, and whatever other important accounts you’ve logged into from the infected computer. You should probably use another computer that you know is clean to change the passwords, just to be safe. 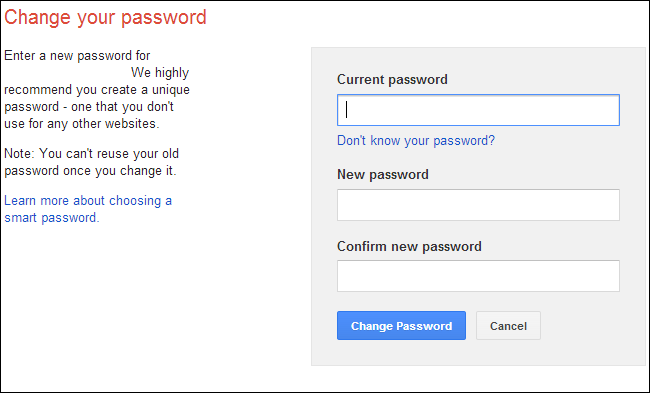 When changing your passwords, consider using a password manager to keep track of strong, unique passwords and two-factor authentication to prevent people from logging into your important accounts even if they know your password. This will help protect you in the future. Once malware gets access to your computer and starts running, it has the ability to do many more nasty things to your computer. For example, some malware may install rootkit software and attempt to hide itself from the system. Many types of Trojans also “open the floodgates” after they’re running, downloading many different types of malware from malicious web servers to the local system. In other words, if your computer was infected, you’ll want to take extra precautions. You shouldn’t assume it’s clean just because your antivirus removed what it found. It’s probably a good idea to scan your computer with multiple antivirus products to ensure maximum detection. You may also want to run a bootable antivirus program, which runs outside of Windows. Such bootable antivirus programs will be able to detect rootkits that hide themselves from Windows and even the software running within Windows. avast! 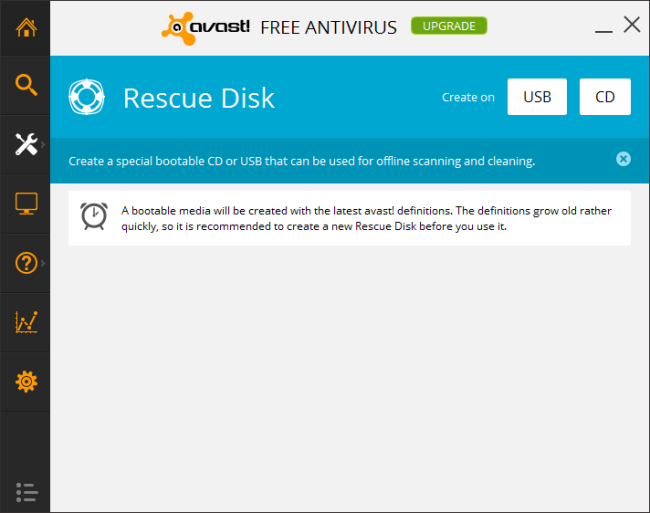 offers the ability to quickly create a bootable CD or USB drive for scanning, as do many other antivirus programs. You may also want to reinstall Windows (or use the Refresh feature on Windows 8) to get your computer back to a clean state. This is more time-consuming, especially if you don’t have good backups and can’t get back up and running quickly, but this is the only way you can have 100% confidence that your Windows system isn’t infected. It’s all a matter of how paranoid you want to be. If your computer became infected, the malware must have arrived somehow. You’ll want to examine your computer’s security and your habits to prevent more malware from slipping through in the same way. Are you using an antivirus? – If you don’t have an antivirus installed, you should. If you have Microsoft Security Essentials (known as Windows Defender on Windows 8), you may want to switch to a different antivirus like the free version of avast!. Microsoft’s antivirus product has been doing very poorly in tests. Do you have Java installed? – Java is a huge source of security problems. The majority of computers on the Internet have an out-of-date, vulnerable version of Java installed, which would allow malicious websites to install malware on your computer. If you have Java installed, uninstall it. If you actually need Java for something (like Minecraft), at least disable the Java browser plugin. If you’re not sure whether you need Java, you probably don’t. Are any browser plugins out-of-date? – Visit Mozilla’s Plugin Check website (yes, it also works in other browsers, not just Firefox) and see if you have any critically vulnerable plugins installed. If you do, ensure you update them — or uninstall them. You probably don’t need older plugins like QuickTime or RealPlayer installed on your computer, although Flash is still widely used. Are your web browser and operating system set to automatically update? 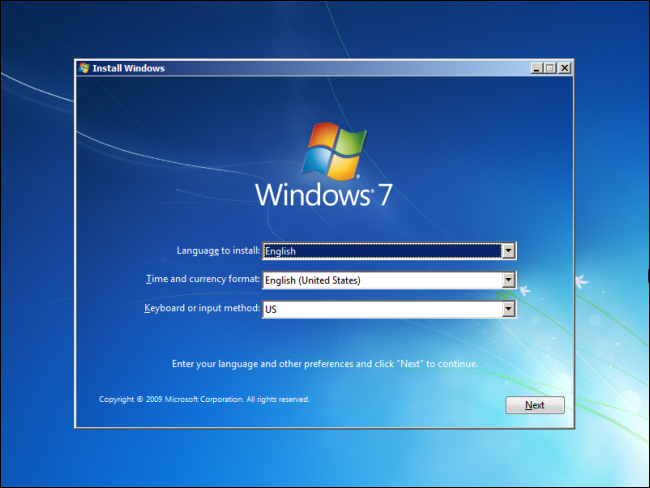 – You should be installing updates for Windows via Windows Update when they appear. Modern web browsers are set to automatically update, so they should be fine — unless you went out of your way to disable automatic updates. Using out-of-date web browsers and Windows versions is dangerous. Are you being careful about what you run? – Watch out when downloading software to ensure you don’t accidentally click sketchy advertisements and download harmful software. Avoid pirated software that may be full of malware. Don’t run programs from email attachments. Be careful about what you run and where you get it from in general. If you can’t figure out how the malware arrived because everything looks okay, there’s not much more you can do. Just try to follow proper security practices. You may also want to keep an extra-close eye on your credit card statement for a while if you did any online-shopping recently. As so much malware is now related to organized crime, credit card numbers are a popular target.